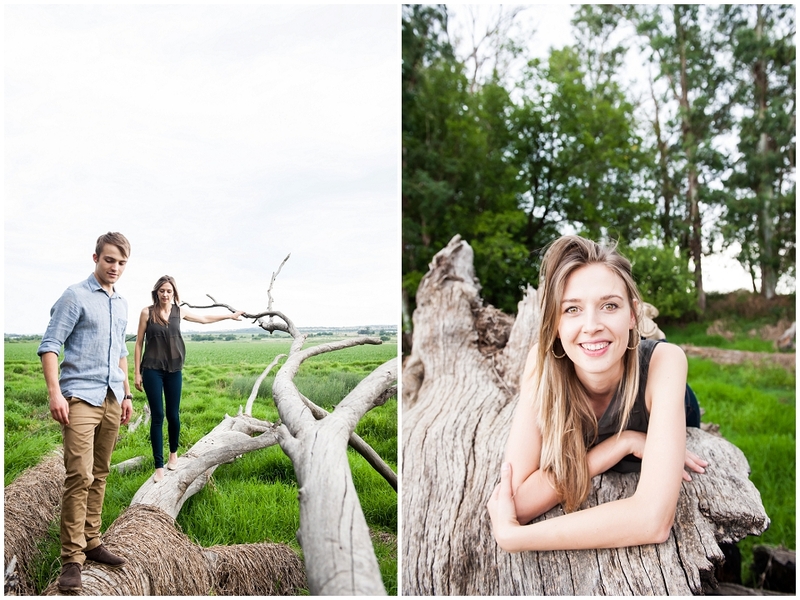 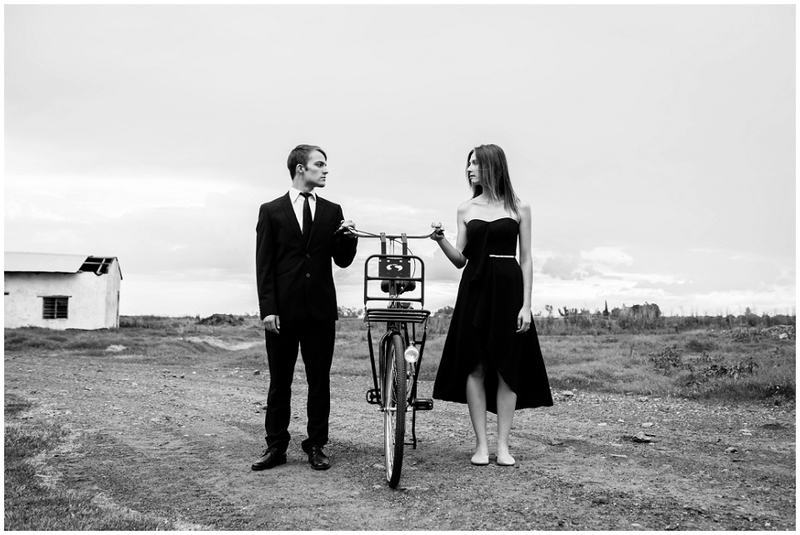 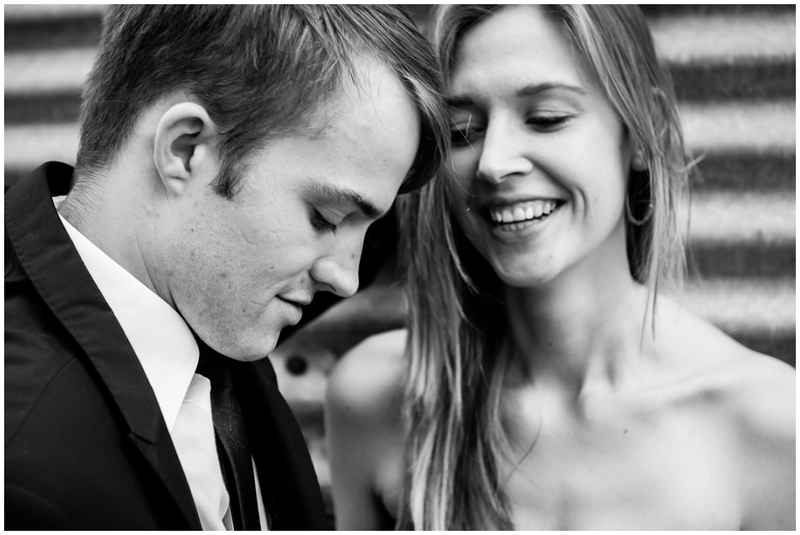 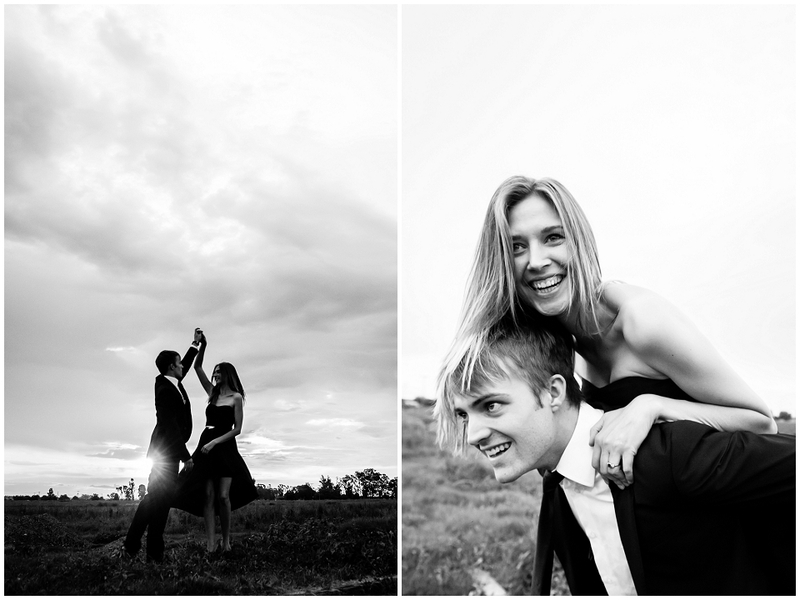 Marike’s sister and her fiance, Femke and Lean, are getting married soon! 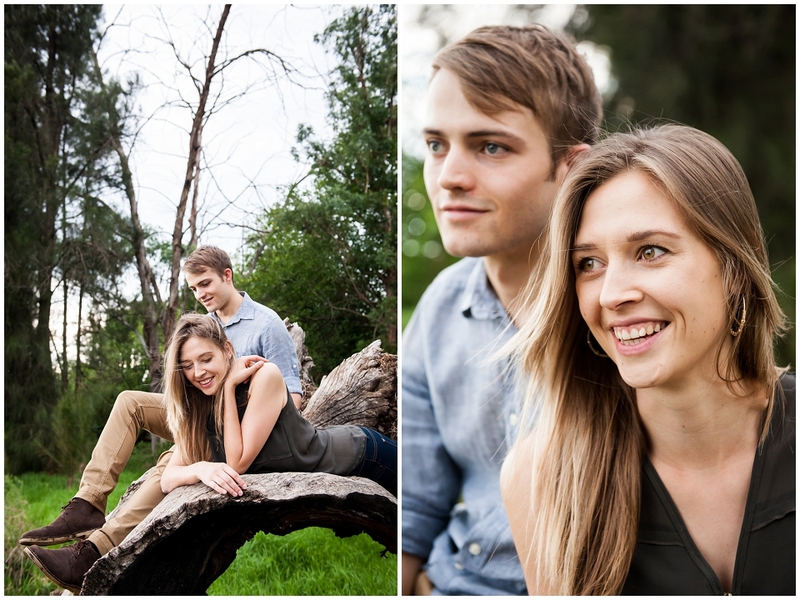 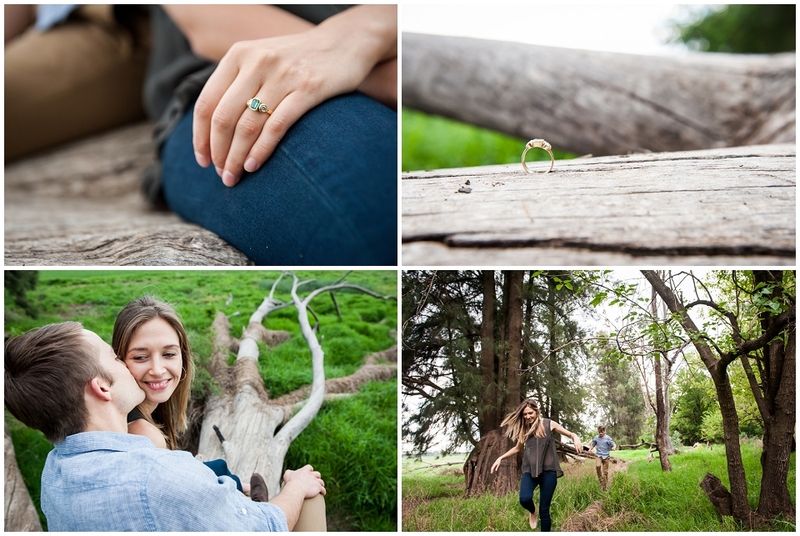 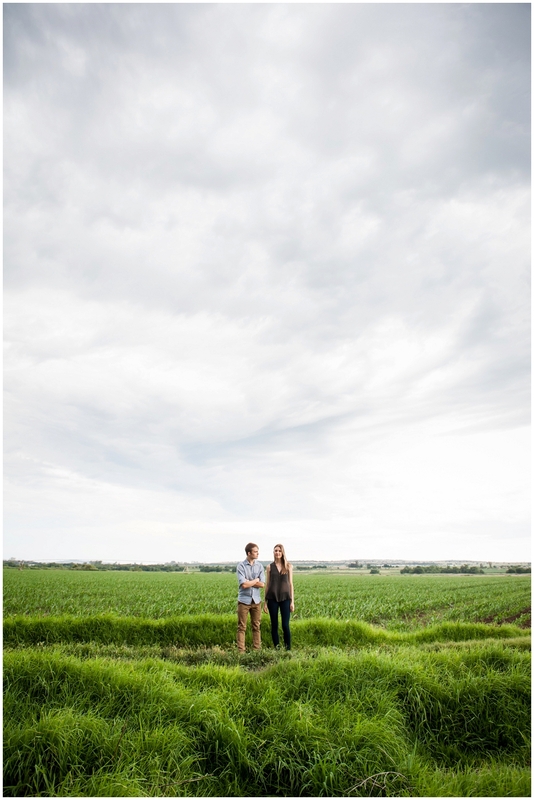 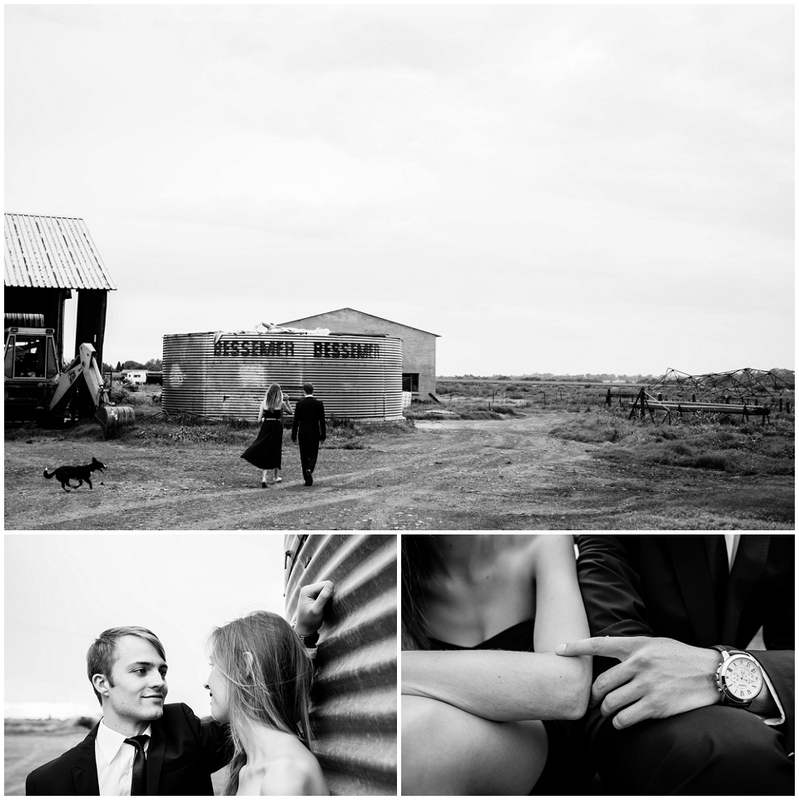 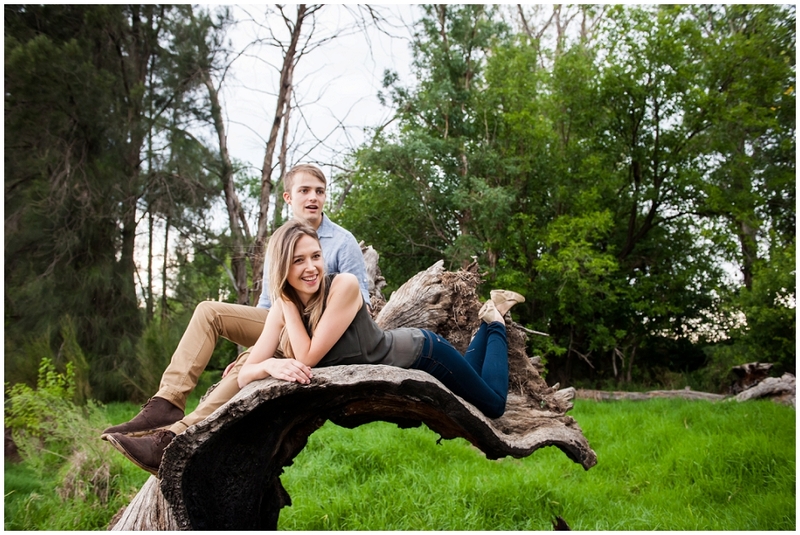 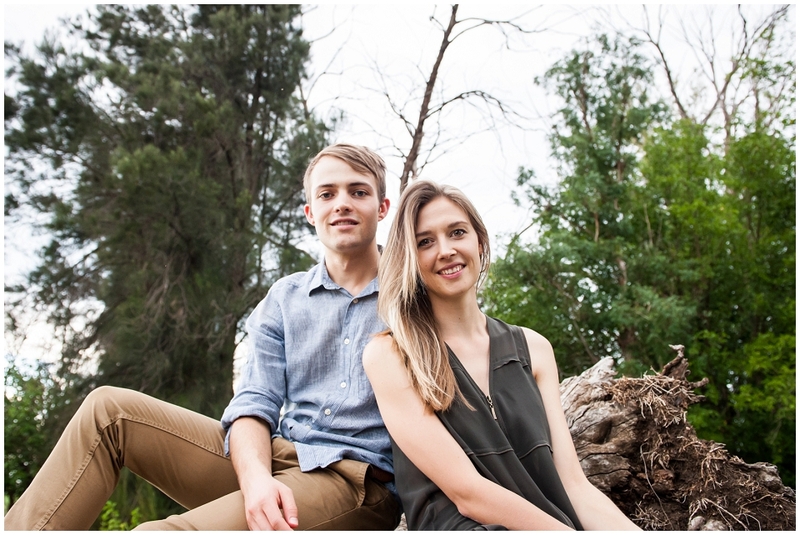 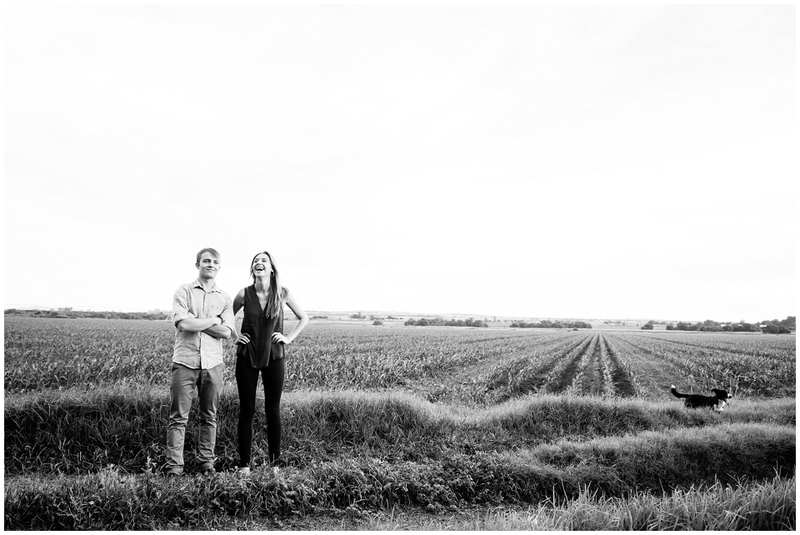 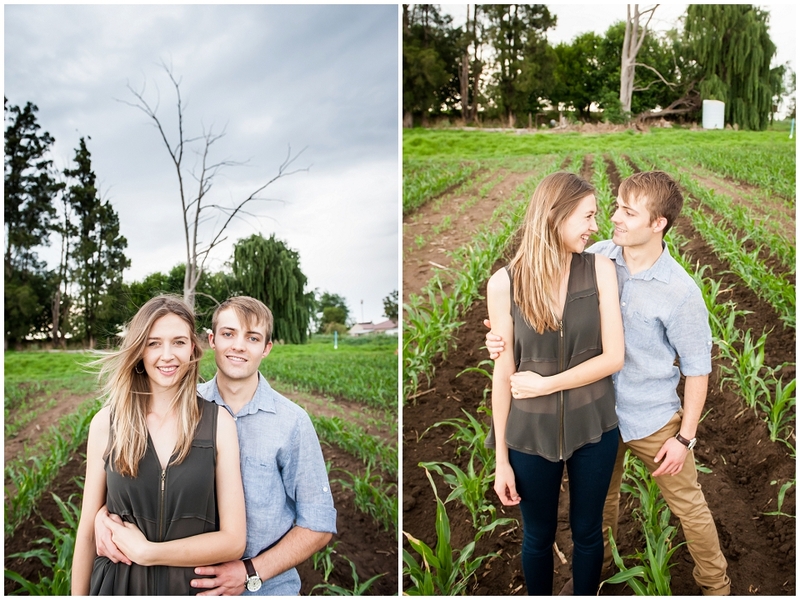 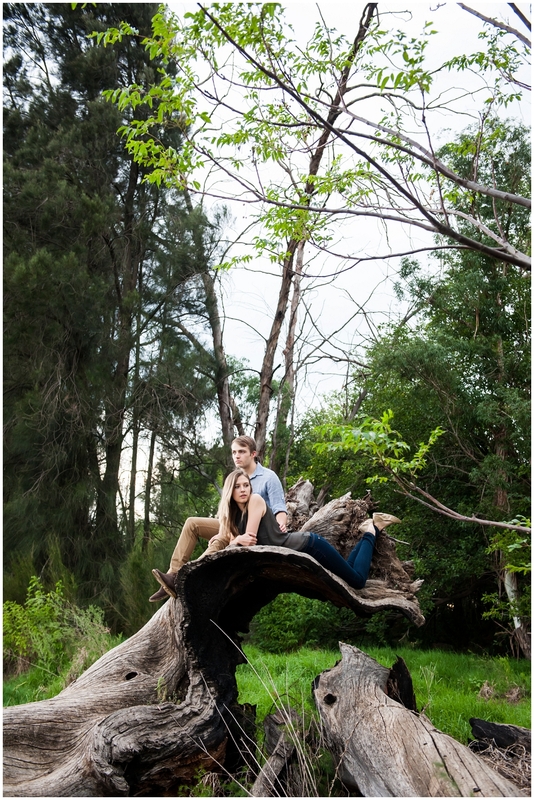 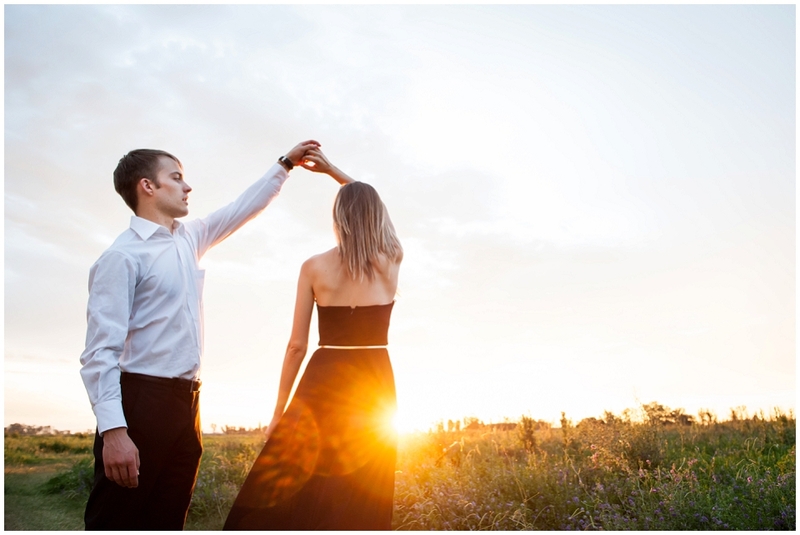 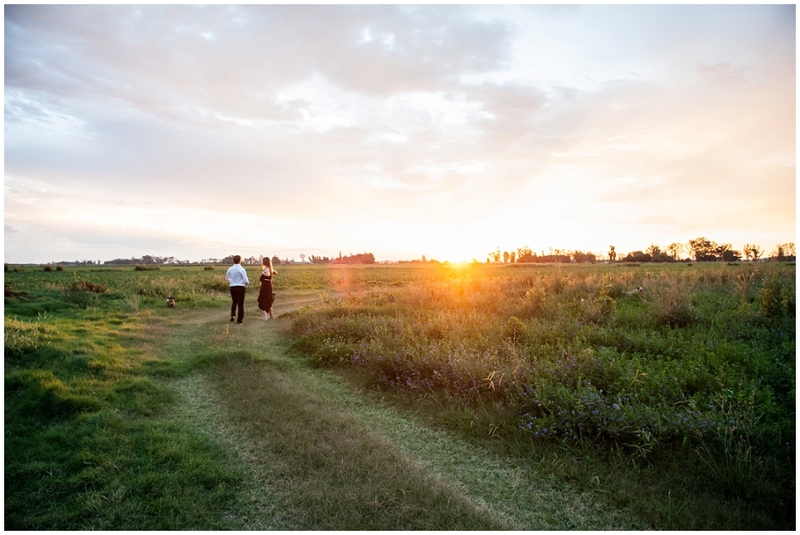 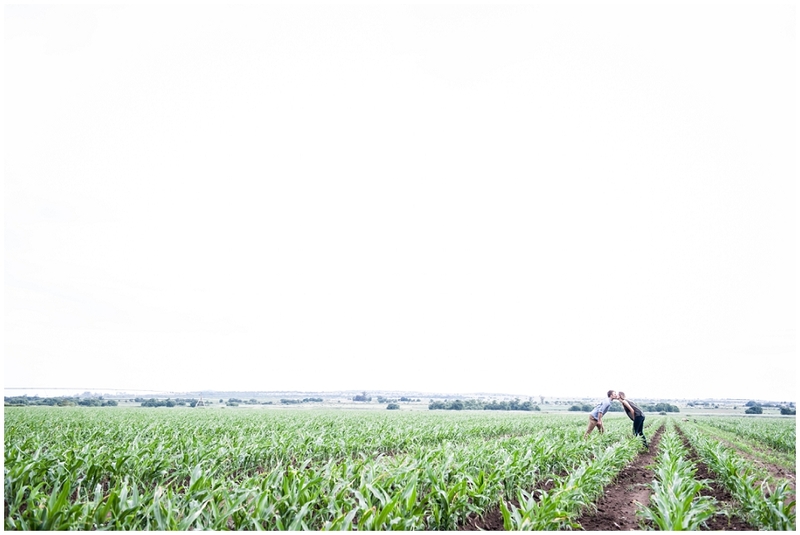 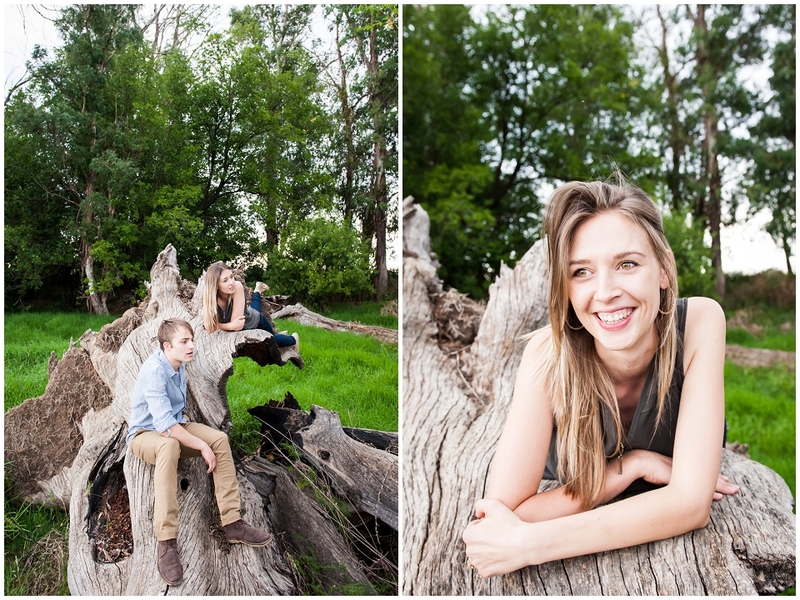 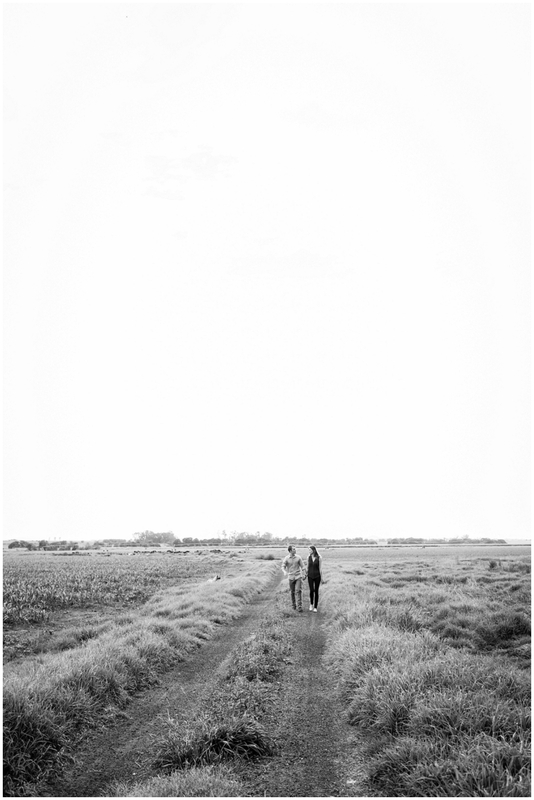 Summer afternoons are always a highlight on the family farm where they grew up near Potchefstroom, and created a stunning setting for their engagement shoot. 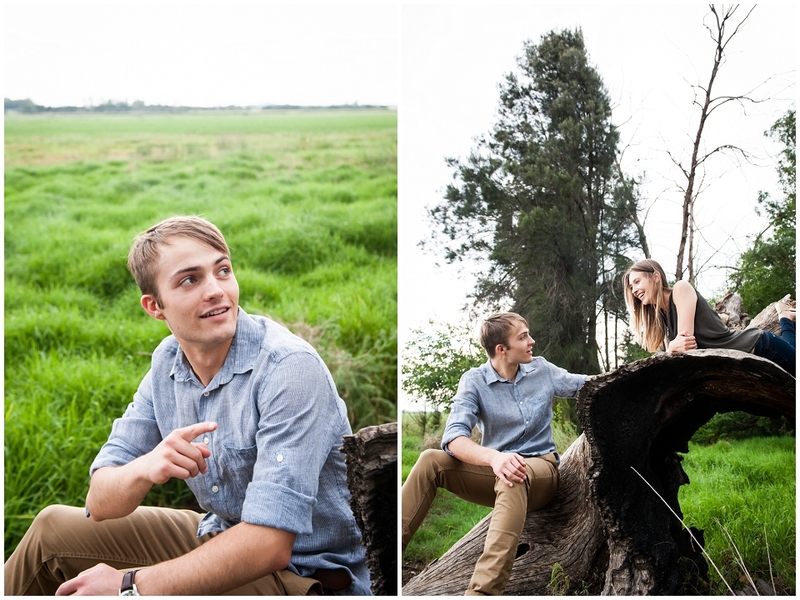 Ongelooflik mooi!!! 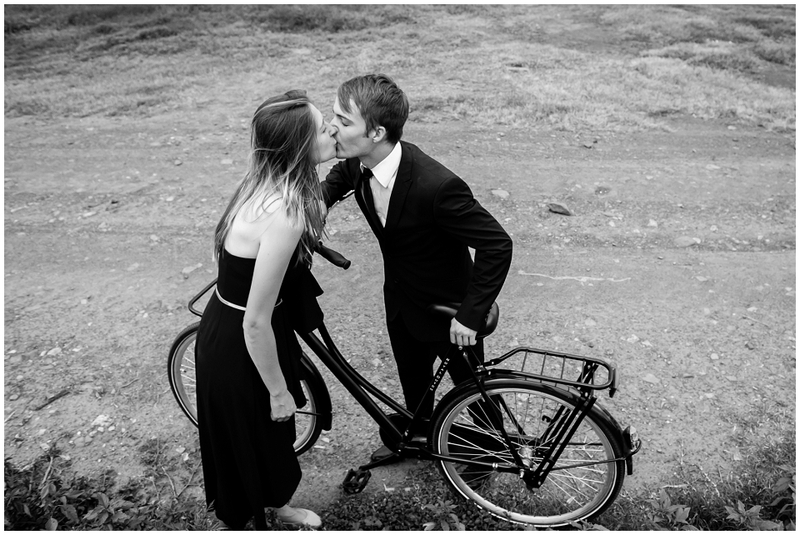 Maar hoe dan anders met sulke uitsonderlike modelle!! 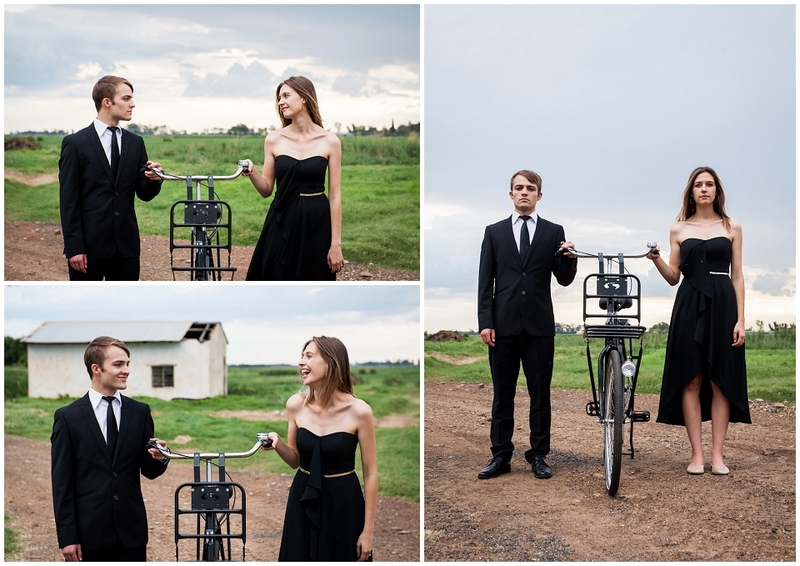 Dit is absoluut fantastiese mooi foto’s!!! 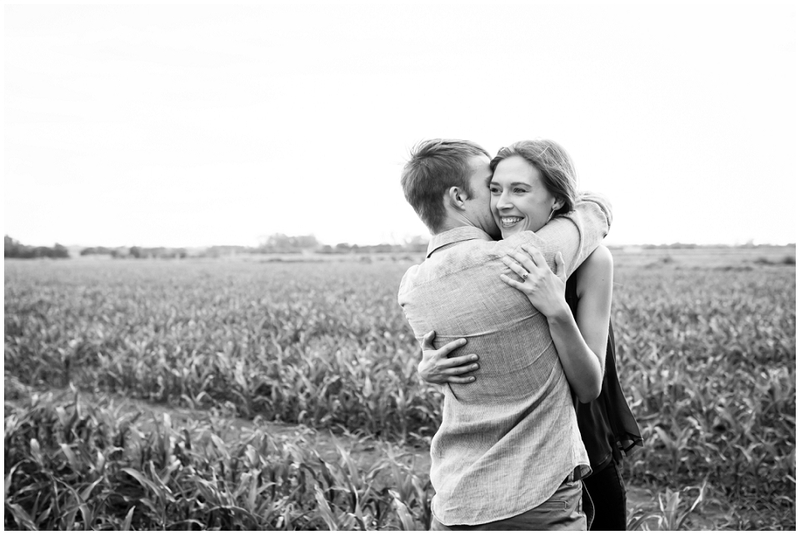 Knap gedaan!